A drawing tablet is a modern device used by professional artists to make a digital version of their creations. It comes with a variety of features that permits you to draw an image, illustration, or graphics. So, if you’ve just unwrapped your device and you’re wondering what to do next, don’t fret. Here is an all-inclusive guide on how to use a drawing tablet. Any device from a reputable manufacturer will come with drivers, installation software, and a manual. 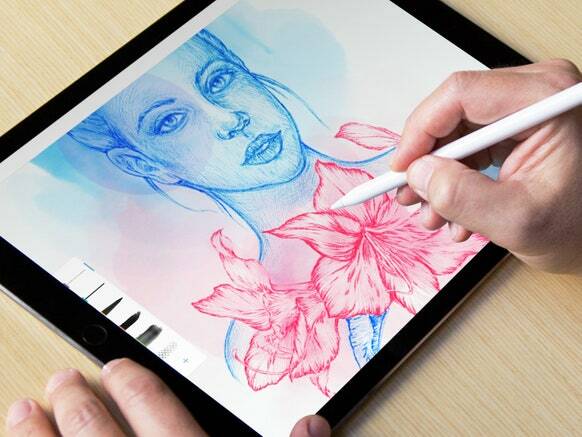 Ideally, the software will show how to calibrate the tablet so that it can respond to gestures and your handwriting. Before you use the GIMP, you need to customize a few settings. 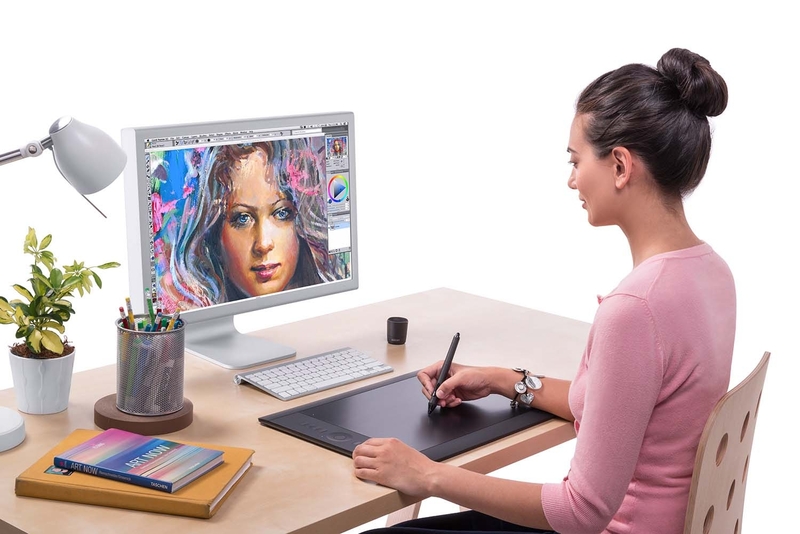 If you own a computer, open the control panel and click the icon labeled `pen tablet.’ You’ll see two buttons on your drawing point. The top one shows the pop-up menu while the bottom one shows the foreground and background colors. If you’re used to the touchpad or the mouse, you may need a bit of learning on how to use the sliders. You can either choose a firmer or a softer response based on the amount of pressure you put on your pen. Select the pen mode and then click the `details’ button. The pen is used to perform quick gestures like copying, moving a page up and down, or deleting content. Make sure the entire tablet area is selected. The cross-platform image editor can be used in different operating systems including Windows, GNU/Linux, OS X, among others. To ensure your pen and tablet work with GIMP, go to the menu and click `preferences.’ Once you get into the dialog box, go to the left column and click input devices. After that, click `configure input devices’ at the bottom. Make sure you test the directional movements of the pen to ensure it is working properly. If everything is in order, click save and close. First, open a new document. Then, hold the stylus just like the writing pen and point it on the tablet. You’ll see the cursor as you move your hand. Focus on the screen instead of your hand. With digital drawing, you can always press the undo function if you mess up. You don’t need to use a mouse. Try to get used to the tablet by scrolling, clicking, and moving the cursor. The way you lay the screen will determine the outcome of your drawing. Since a tablet is slightly different compared to a piece of paper, you might take some time before you get used to the actual drawing. In other words, you should do some doodling exercises like drawing a circle or a rectangle with straight edges. Besides that, try to write with your hand and see what you can come up with. At the same time, choose different backgrounds to get a glimpse of how your images will appear. This is where the rubber meets the road. First, draw a rough sketch of the image. Since digital printing offers different layers, use a separate layer so that you can turn it on and off as you work on the rest of the drawing. Make duplicate layers and try what comes to your mind. Keep changing the blending modes until you get your desired results. Remember, you can always change a layer. Any technique you use when drawing on paper will work. Since most objects are opaque, make a silhouette of the object by shading it neutral gray. Then, press the brush firmly to make the image opaque. If the outlines look irregular, neaten up using the eraser. GIMP brushes will allow you to add the lighting you want. Find a brush that fits your subject. To ensure the objects interact with the environment, you should add a shadow. To put it succinctly, objects will always darken when in corners (ambient occlusion). Just look at the objects around you to get an idea of the lighting. Let’s face it; you can’t draw the original image on your tablet. Just use the tools provided to resize your finished drawing. If you’re a professional artist, it can be quite rewarding to transfer your skills to the digital format. Thankfully, a drawing tablet has made things easier for you. So, whether you’re a beginner or a commercial artist, you should embrace the brilliant technology to bring your ideas to reality.